Immagini Stock - Winged Bee Slowly Flies To The Plant, Collect Nectar For Honey On Private Apiary From Flower. Nature Cadre Consisting For Beautiful Flowers, Yellow Pollen On Bees Legs. Sweet Nectar Honeyed Bee Honey. Image 115523099. Archivio Fotografico - Winged bee slowly flies to the plant, collect nectar for honey on private apiary from flower. Nature cadre consisting for beautiful flowers, yellow pollen on bees legs. Sweet nectar honeyed bee honey. 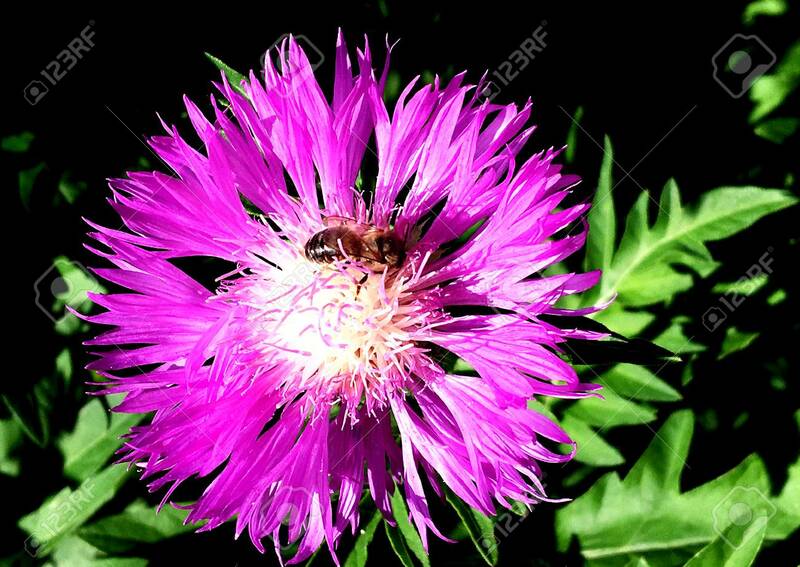 Winged bee slowly flies to the plant, collect nectar for honey on private apiary from flower. Nature cadre consisting for beautiful flowers, yellow pollen on bees legs. Sweet nectar honeyed bee honey.